Simplicity and elegance is what makes Swathi Party Hall, Bangalore, much sort after wedding venues in the city. With excellent interiors and lighting, the venue makes a gorgeous choice to host your wedding day. 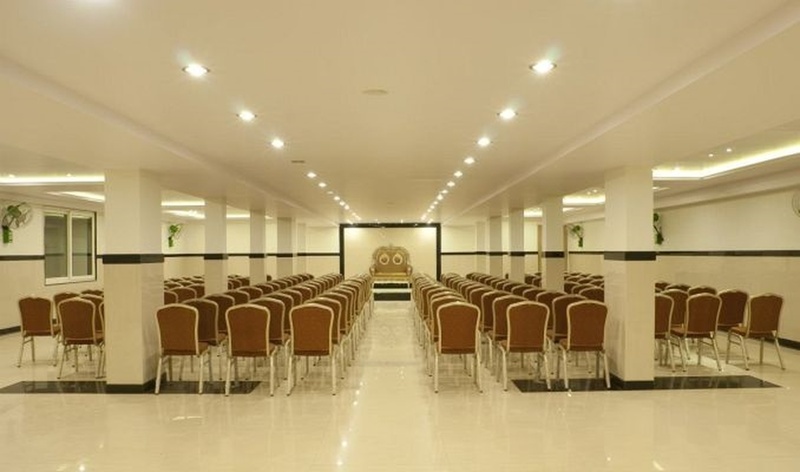 Its medium sized hall is perfect for a nice wedding reception party or pre-wedding functions. The venue also offers two changing rooms absolutely free! 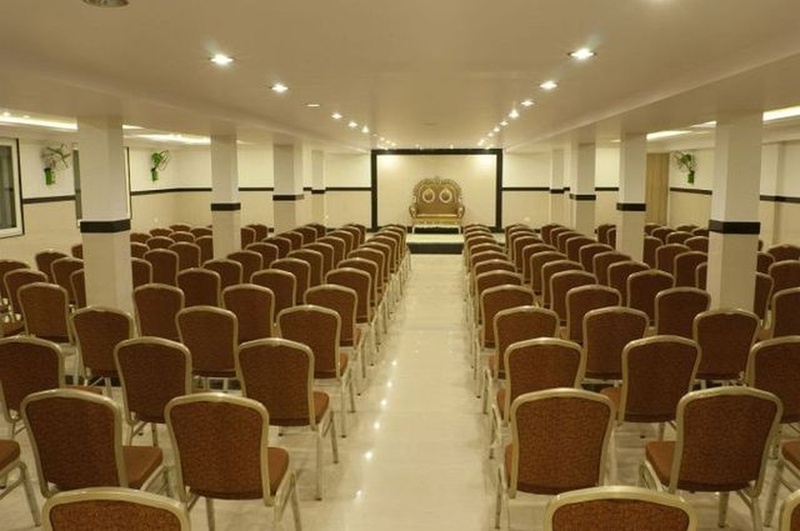 The Swathi Party Hall located in Rajajinagar, Bangalore has Banquet Halls. Hall 2 can accommodate upto 100 guests in seating and 150 guests in floating. Hall can accommodate upto 300 guests in seating and 450 guests in floating. Vegetarian and Non Vegetarian food is served at this venue. Features of this wedding venues are : Food provided by the venue , Non-Veg allowed at the venue , Alcohol allowed at the venue , Outside alcohol allowed at the venue , Baarat allowed , Fire crackers allowed , Hawan allowed , Decor provided by the venue , Packages starts at Rs 350 per plate for vegetarian menu and at Rs 450 for non veg menu. Decoration starts at Rs 25000.